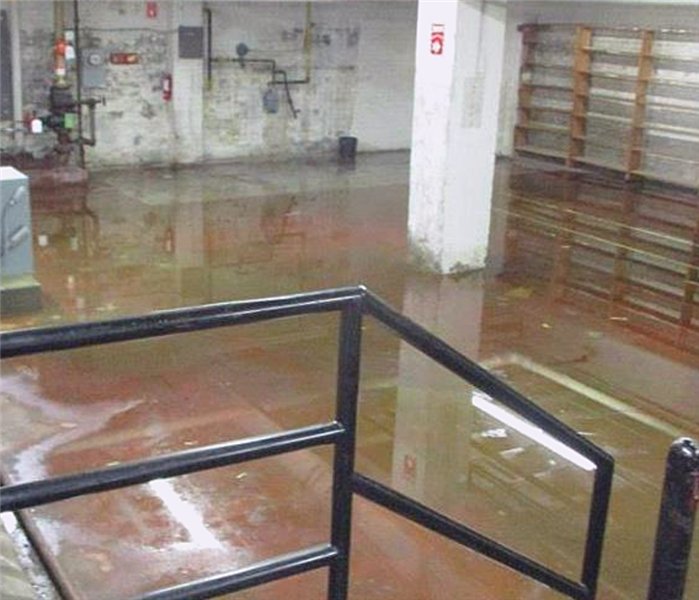 Water damage can not only impact the physical structure of your home or business but it can also damage contents. SERVPRO of Plantation understands that it is your family’s furniture, clothing, keeps sakes and other belongings that transform a house into a home. 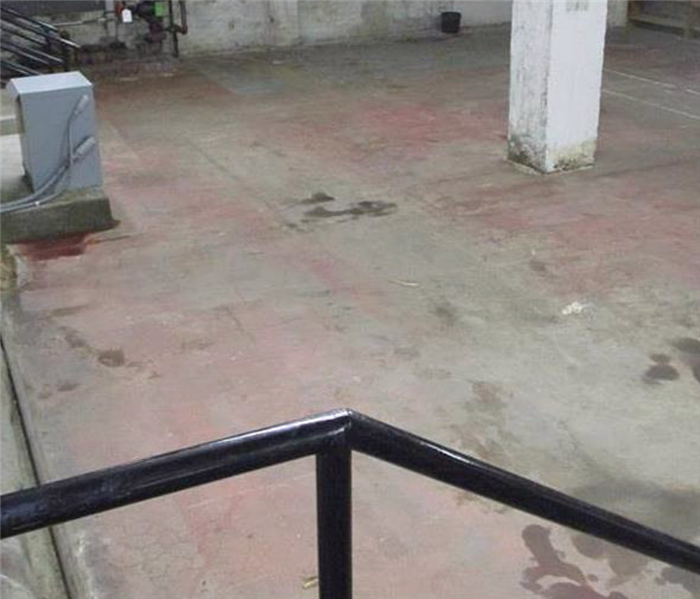 And we understand that is your work place’s electronics, documents and manufacturing equipment that helps transforms a work space into a business. When your valuable documents, including photographs, are damaged by water, extreme caution should be taken to help ensure the water damage does not destroy the document. 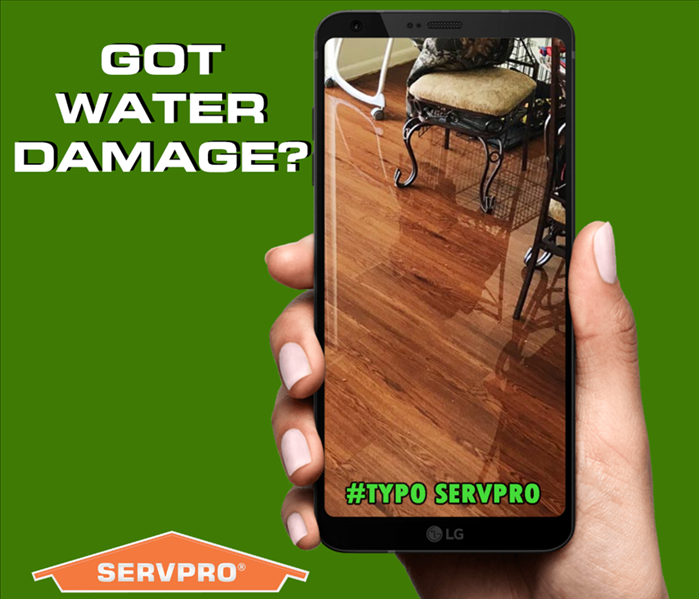 Although some documents may not be restored to pre-water damage condition, SERVPRO of Plantation can save a great deal and help minimize additional damage.